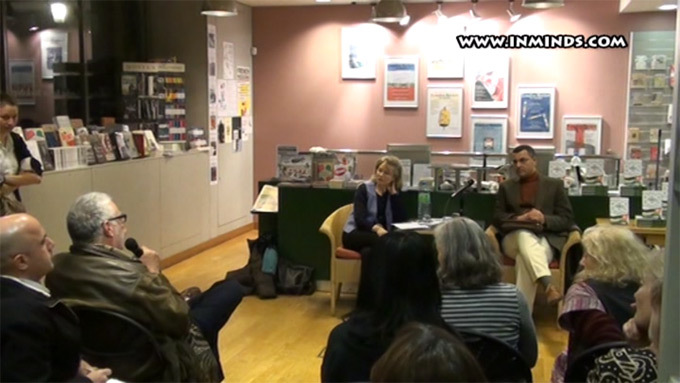 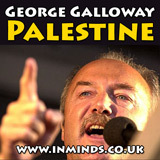 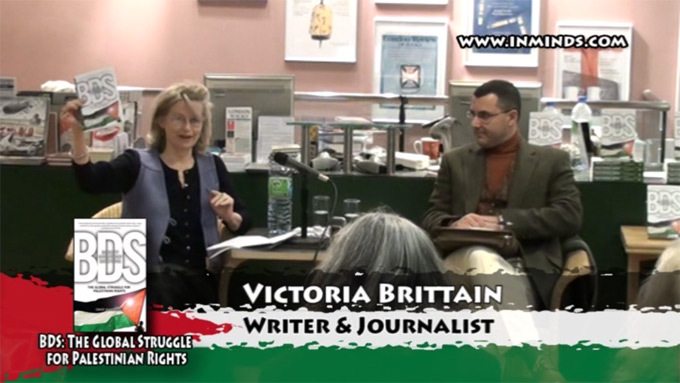 On 7th March 2011 the London Review Bookshop hosted the launch of Omar Barghouti's book "BDS: Boycott, Divestment, Sanctions - The Global Struggle for Palestinian Rights". 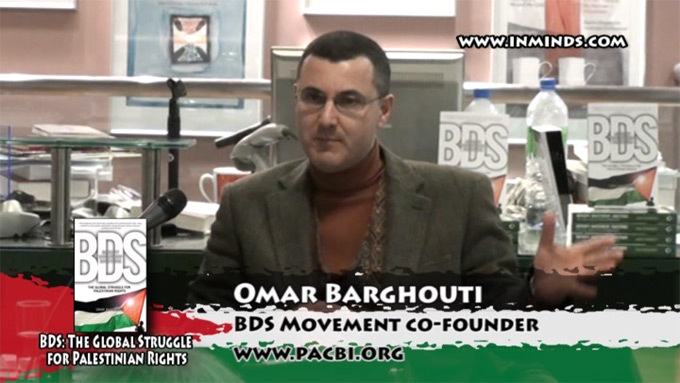 Omar Barghouti is a founding member of the Palestinian Campaign for the Academic and Cultural Boycott of Israel (PACBI) and the Palestinian Civil Society Boycott, Divestment and Sanctions (BDS) campaign against Israel. 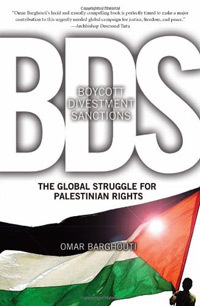 Reviews of "BDS: Boycott, Divestment, Sanctions The Global Struggle for Palestinian Rights"